A small selection from my large stock library of high quality time lapse footage available for purchase and licensing up to 4k and 8k resolution. 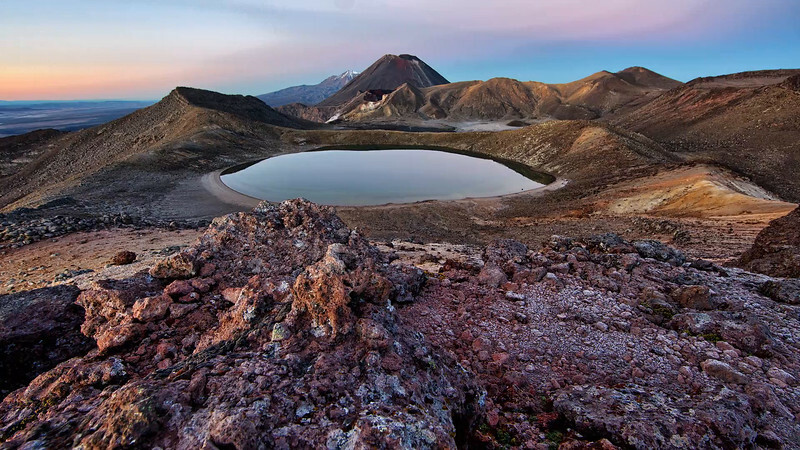 Blue lake and tongariro mountains at sunrise in timelapse. Footage available up to 8k resolution.